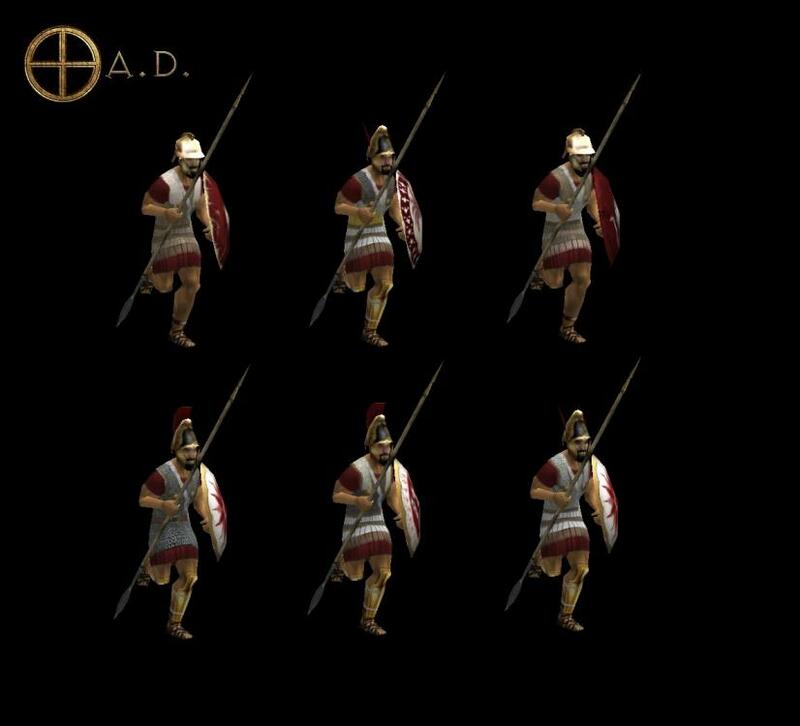 Please post useful references about ancient Semitic clothing and military equipment here. The progress so far, greaves will be replaced with the ones from the art source. The top connective part of the armor will also be a adjusted. Mail and pteruges combo seems inaccurate according to this historical toy model site, I guess I will not include it anymore. According to the author of the internet article, Carthaginians only acquired chainmail armors through looting dead Roman infantry. Some updates. I've been messing around with the North African elephant textures. 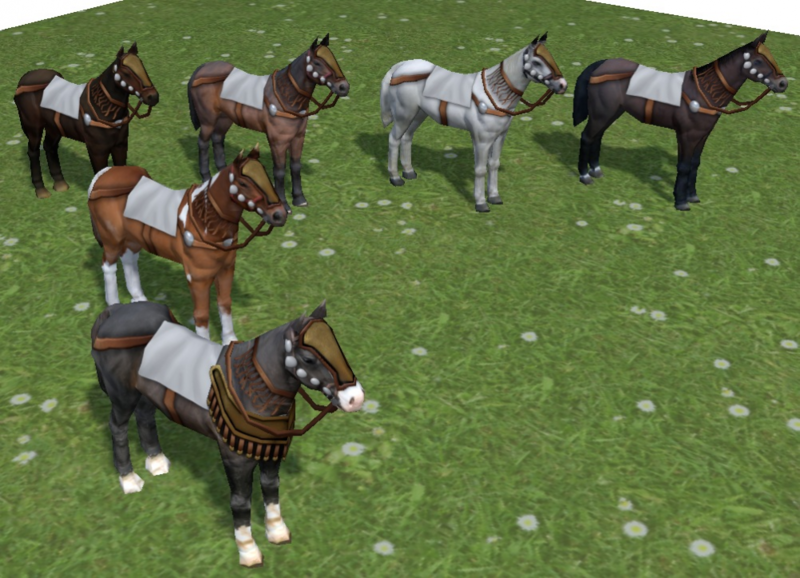 I'm still finalizing the Carthaginian Linothorax textures at the moment. I have a new task/request, can be nice update some faces are look some cartoony (can be offensive IMHO). That face texture actually looks fine on the new head meshes. The riders still use the old messages because they use the old animations and skeletons Etc. The rider isn't almost in the head? but I like the idea. We are working with some horses with Alexander, can be nice have Enrique models. Where we have this, I mean which topic? 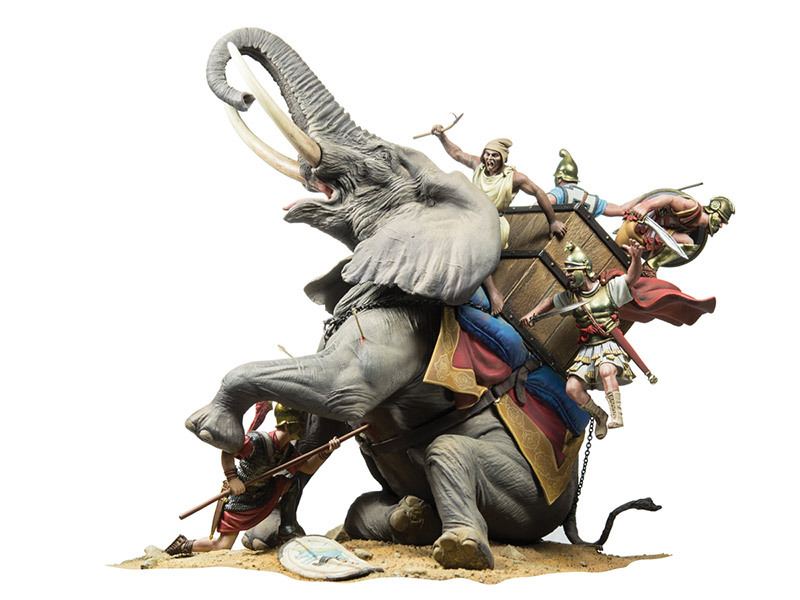 Here's the thing with towered Carthaginian elephants, i think we had a discussion of how the north african bush elephant was too small to bear a tower, except hannibal's own, which was an Asian elephant itself. @wackyseriousFirst of, let me tell you, I'm a big fan of the work you're doing! Keep it up! 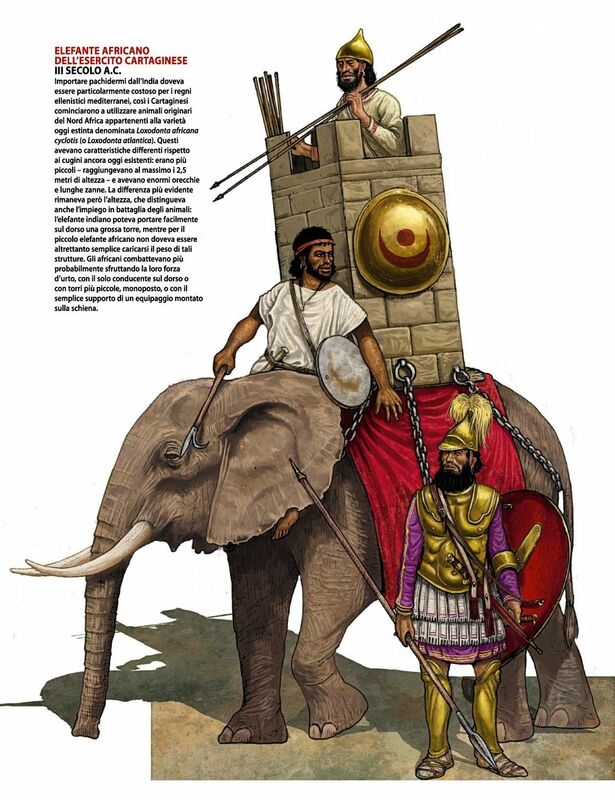 About the elephants: if the tower is used, it does need to be noticeably scaled down. I think towers are actually ok, as long as they are really lightweight. 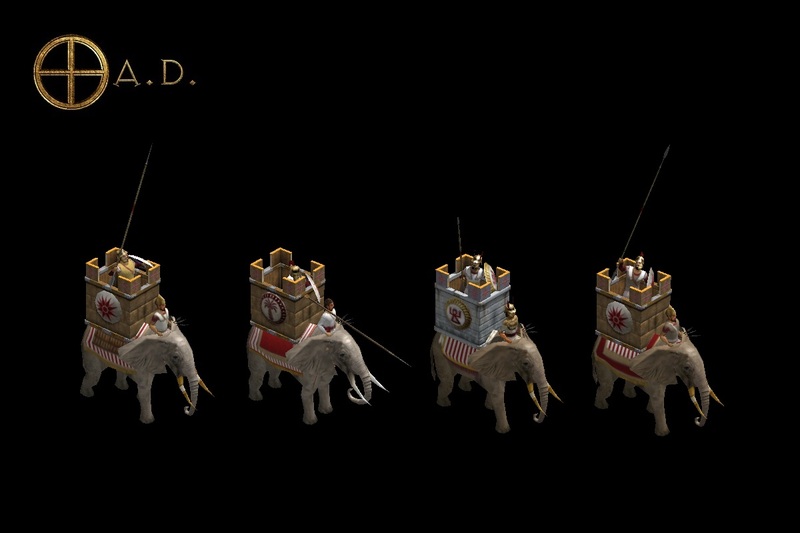 Yeah, the Cart and Ptol elephant towers should be smaller than the Seleucid ones. 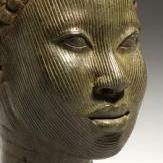 Sundiata is right. 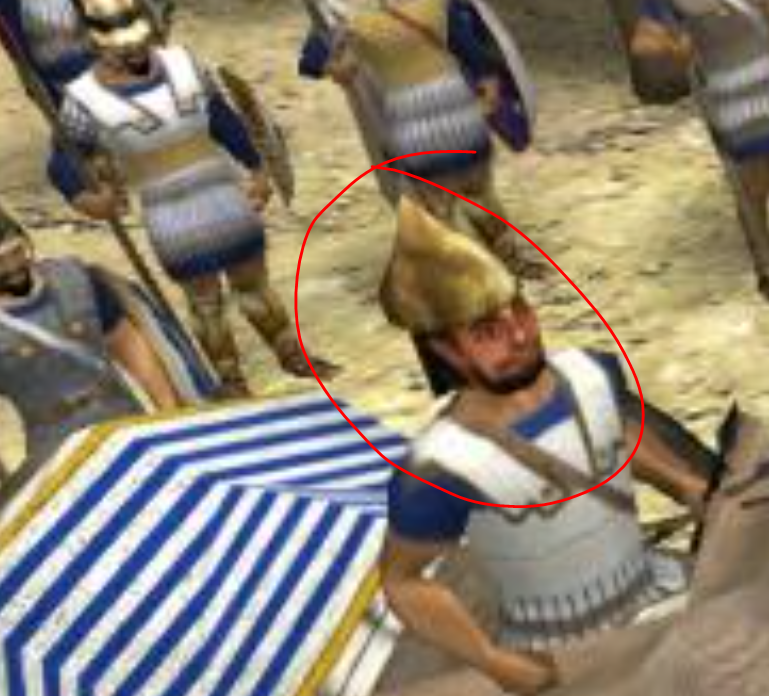 Can go so far as to have the Cart/Ptol tower have 1 dude, while the Seleucid tower has 2 dudes. 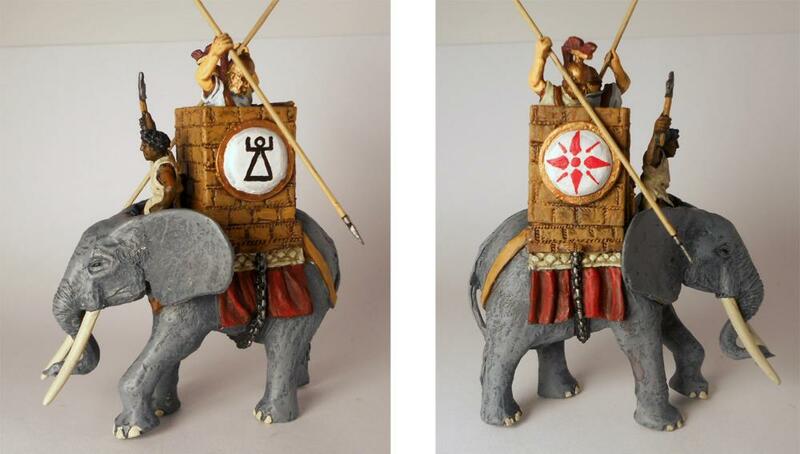 @stanislas69 @LordGood In case you want the elephant textures above. @wackyserious Thanks, I was about to commit them, but I'm worried about the tower size now... Should we reduce it for non hero units @LordGood ? Okay then I'll tweak the existing towers tomorrow and post it here so we can have towers for african elephants. @Alexandermb Feeling like doing some towers ? Sure, are those references up there? @Alexandermb Textures are here so they could be committed so up to you. I have no idea on how I will review your horses patch, it's big.